If you've been struggling to sell your home in the past year, maybe one reason is the photographs of your home. 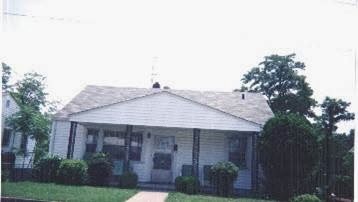 I know it seems simple, but the photos chosen for your home send a very direct message to a potential home buyer. In my experience, most home buyers and agents searching through home listings online, tend to do so very quickly. What that means is that you have ONE chance to make a great first impression with great photography. For example, take a look at the photos below from some recent property listings (not listed by us!). Would you buy these houses? If so, would you pay a lot of money for them? 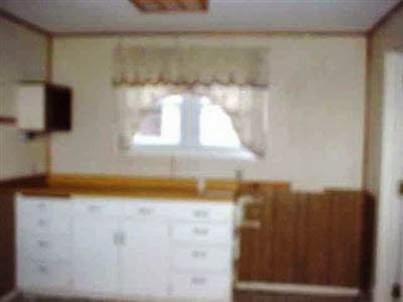 Yeah, these are probably not the best photos that will bring top dollar to any home seller. Part of choosing a great listing agent is knowing that they will take great photos of your home and present your home in the best light possible. Below are a few photos that we have taken at one of our listings to help the property show at its best. Bright and inviting with a nice red border! 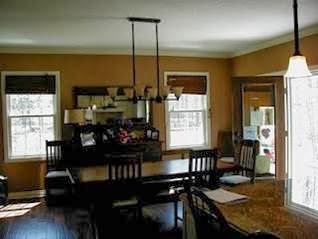 If you or someone you know has been struggling to sell their home, then maybe they need to reconsider the photos of the listing. When you choose Josh Lavik & Associates as your listing agent, you can be rest assured that we take extra time and effort on making the property listing photos look the very best. 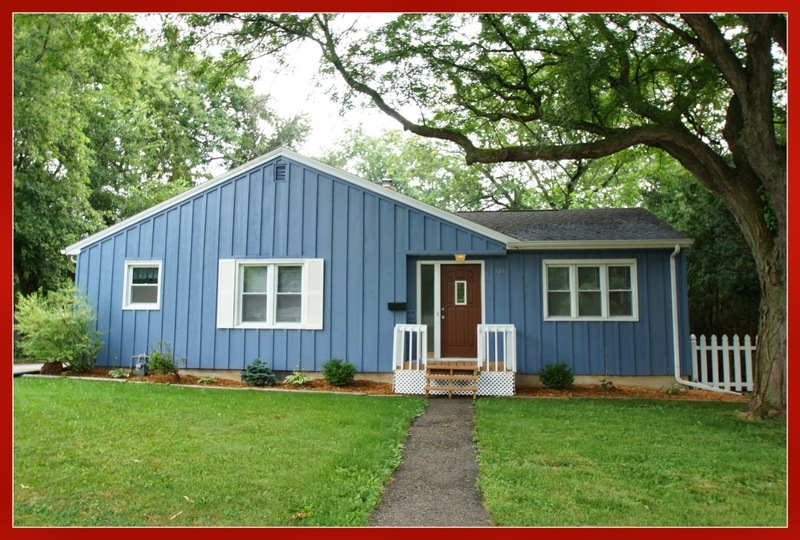 Click here to learn more about our philosophy on selling homes in the Madison area.